Nichelle has served as a director of Element Solutions since 2018. 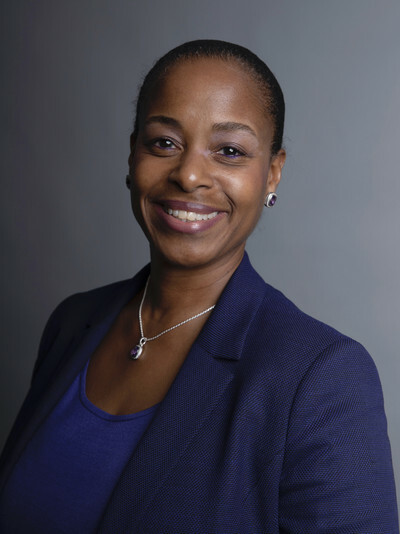 She currently serves as Executive Director, Mergers & Acquisitions for Praxair, Inc. Nichelle joined Praxair in 2003 as Senior Counsel responsible for M&A and commercial transactions for Praxair's U.S. packaged gases and healthcare businesses. She served as Assistant General Counsel from 2007 to 2011 and transitioned to the role of Executive Director, M&A in 2011. She is admitted to practice in New York and Connecticut.